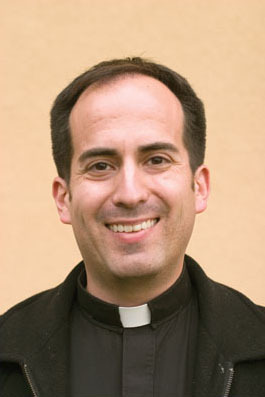 Father Daniel Schwebs, O.S.J. was born March 2, 1955 in Detroit, Michigin, the only child of Clarence and Lilian. From his home parish of St. Dunstan’s Church, Fr. 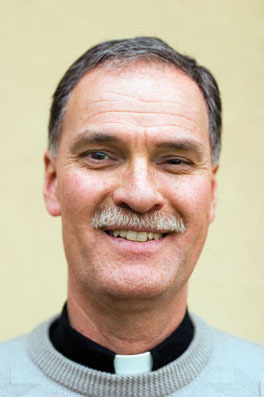 Schwebs entered St. Joseph’s Oblate Seminary in Pittston, PA in August of 1978. 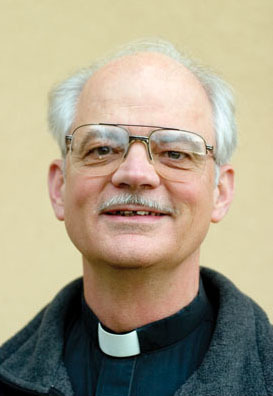 After completing his pre-theology studies at King’s College in Wilkes-Barre, Pennsylvania, Father Schwebs graduated with a Bachelor of Arts Degree in History. 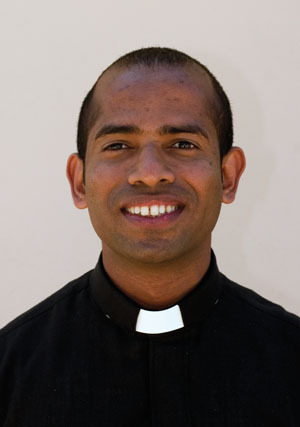 After graduation from King’s College, Father was accepted into the novitiate. 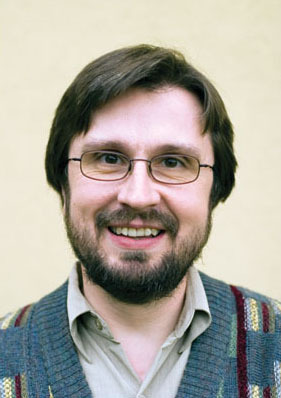 He completed his Theology studies in Rome. 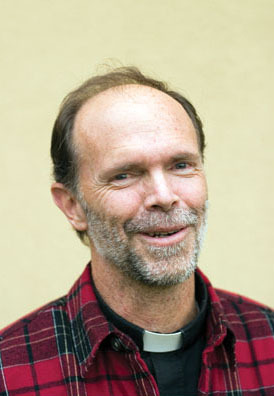 He professed his perpetual religious vows in August of 1985 and was ordained a deacon in November of that same year. 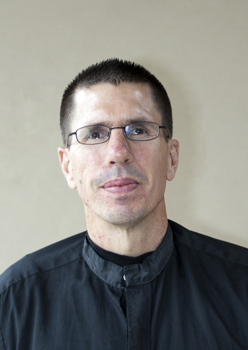 Father Schwebs was ordained to the priesthood on May 24, 1986 by the Most Rev. 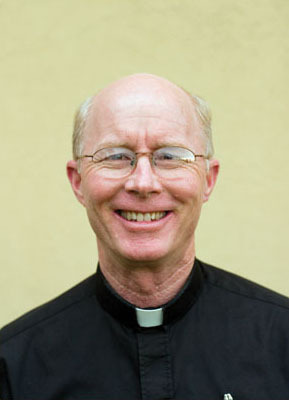 James C. Timlin, Bishop of Scranton at St. Anthony of Padua Church in Exeter, Pennsylvania. 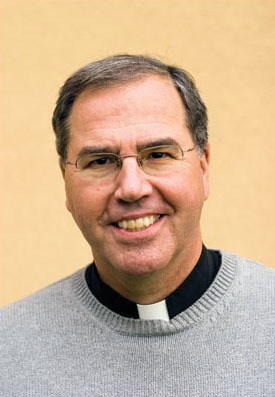 Following his ordination, Father Schwebs was assigned to St. Joseph’s Oblate Seminary as Vocation Director from 1986 until May of 1987. 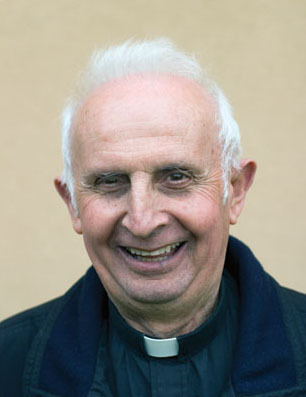 He was then transferred to St. Rocco’s Church where he served as the Assistant Pastor until September of 1990. From St. Rocco’s, Fr. 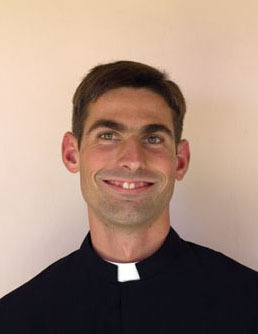 Schwebs served as Assistant Pastor of St. Sebastian’s Church in Middletown, CT. 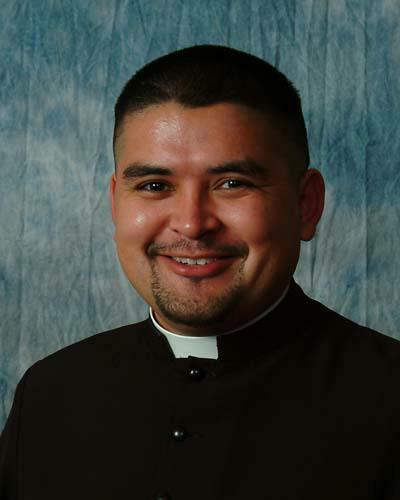 He was appointed as Pastor of St. Sebastian’s on October 7, 1998, a position which he held until September of 2001. 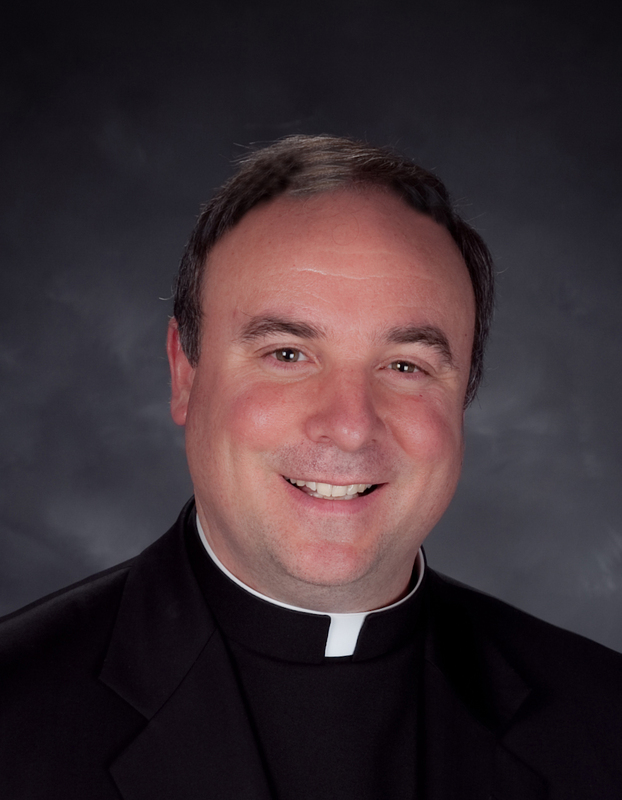 After serving 11 years in Connecticut, Father returned to Pennsylvania and was appointed Pastor of St. Anthony of Padua Church in Exeter on October 7, 2001 and served the parish family of St. Anthony’s until July 19, 2006. 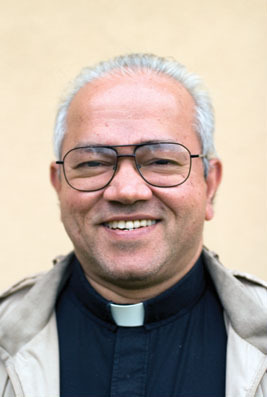 He subsequently served as Pastor of St. Rocco’s Church. 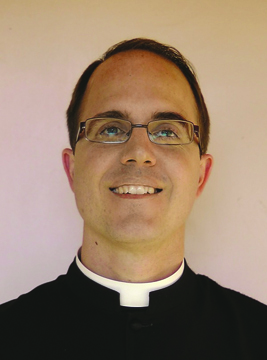 In 2013, he was transferred to serve as associate pastor of Holy Annunciation parish in Hazleton, PA.